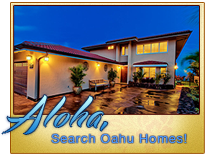 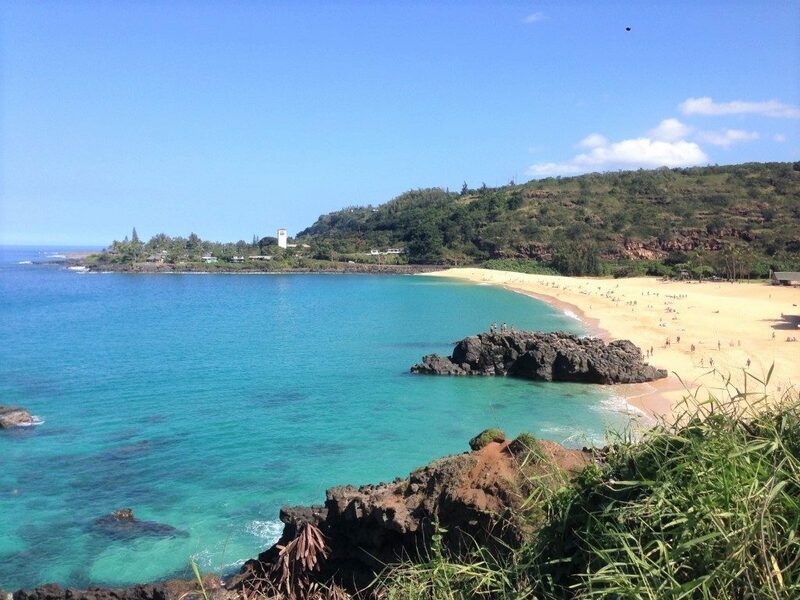 Beach Villa Realty, LLC is happy to provide details of Oahu private tours by Hali’a. 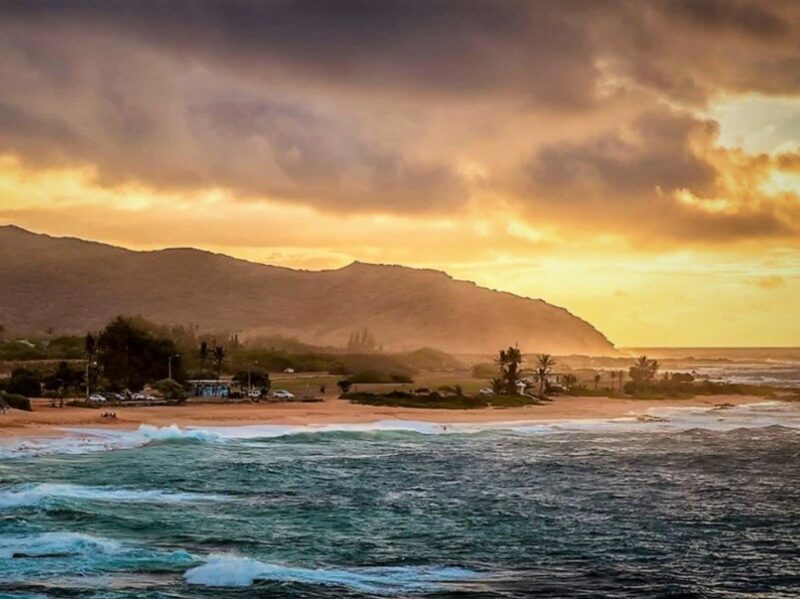 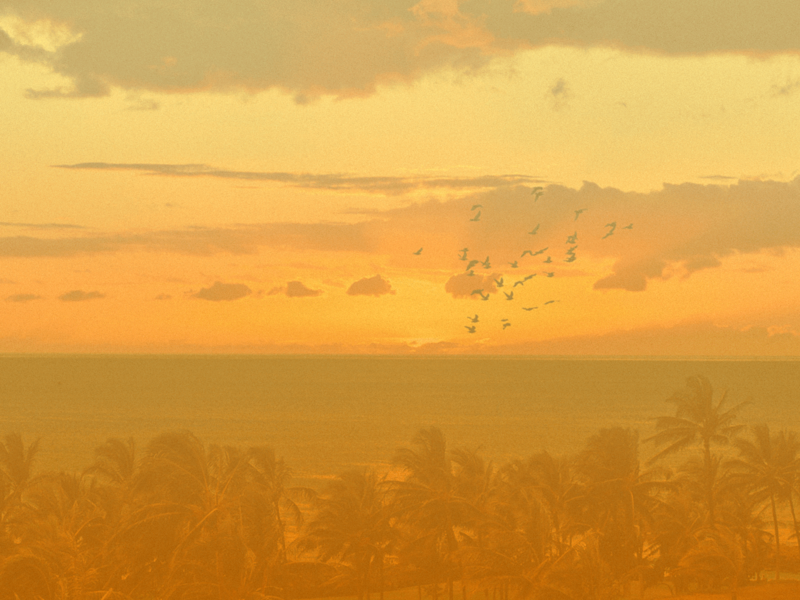 the best our island has to offer and experiencing Oahu the way you have always dreamed. 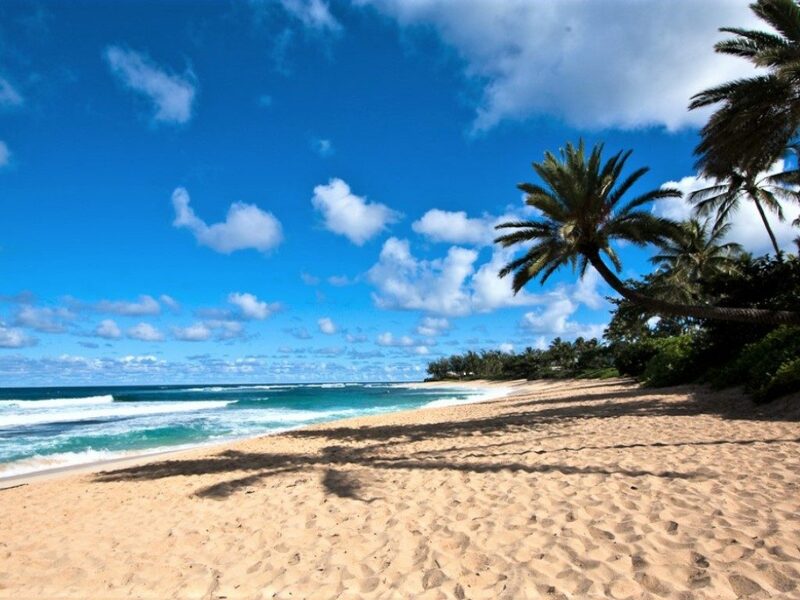 Swim with the turtles or enjoy breathtaking views of the island atop Diamond Head the next. 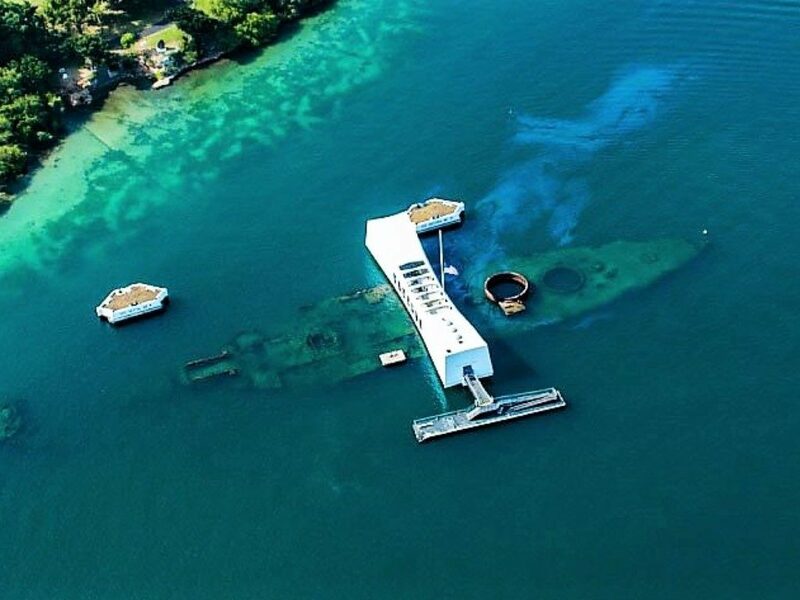 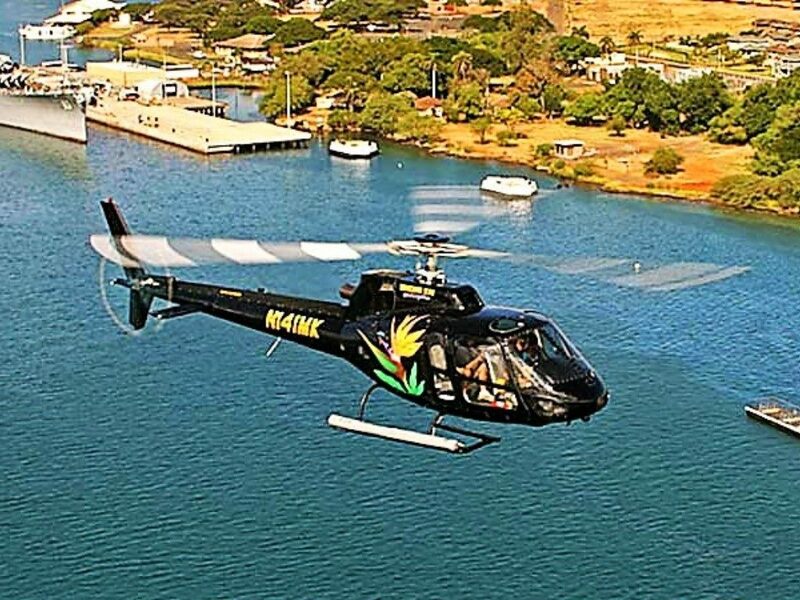 by visiting www.haliatours.com to book one of their Oahu private tours. 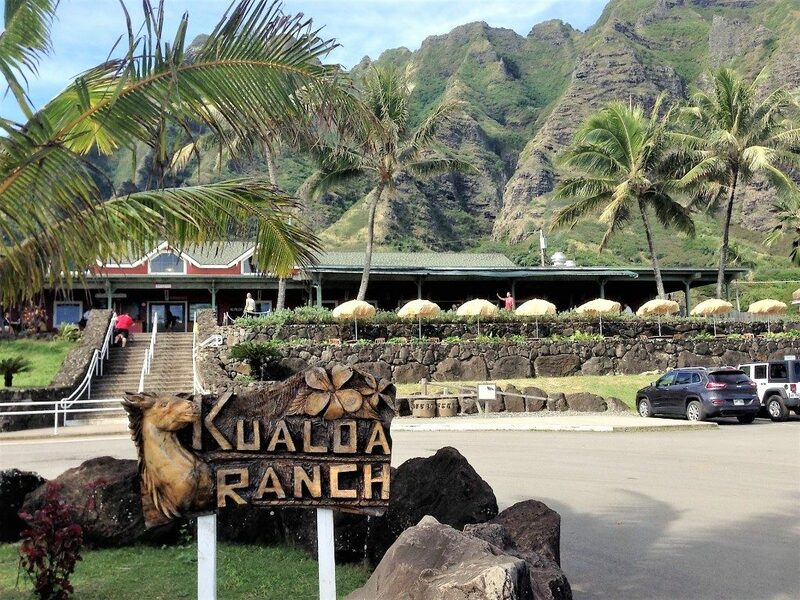 to save on your Oahu private tour! 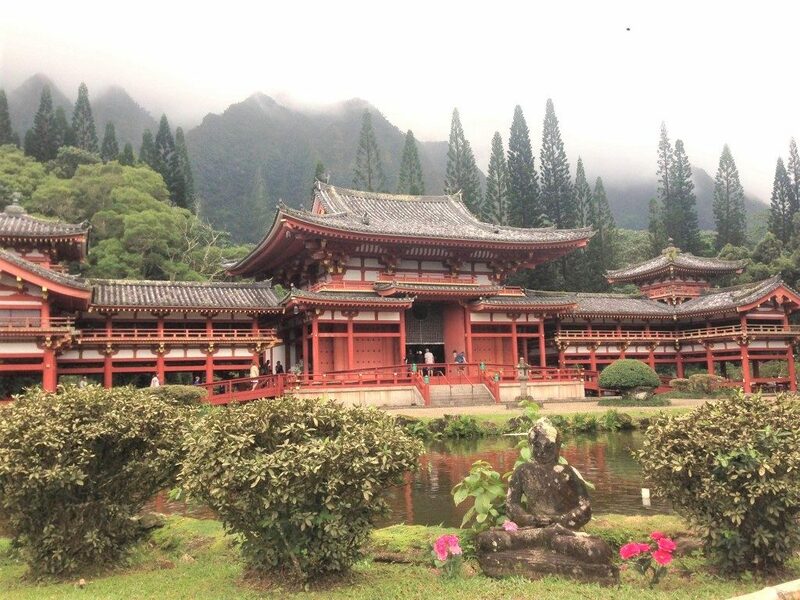 of the most exciting of all the Oahu private tours and will definitely give you a story to tell! 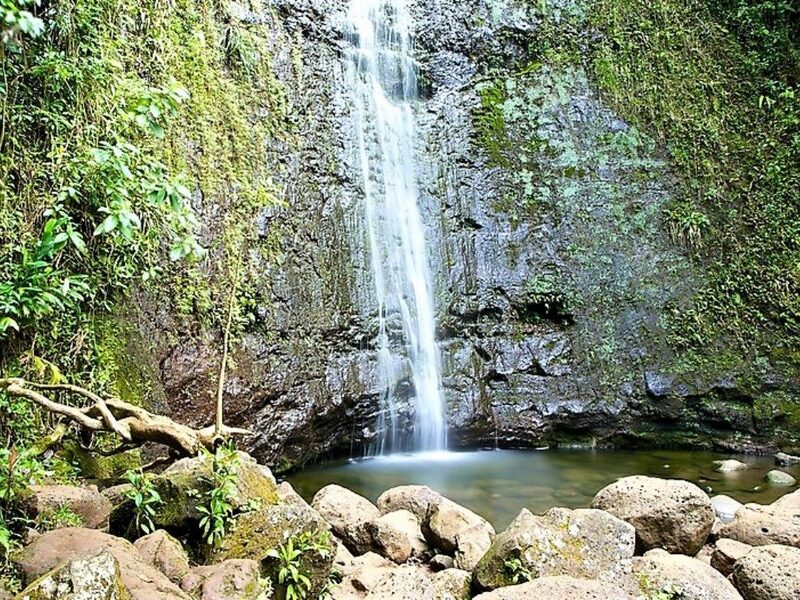 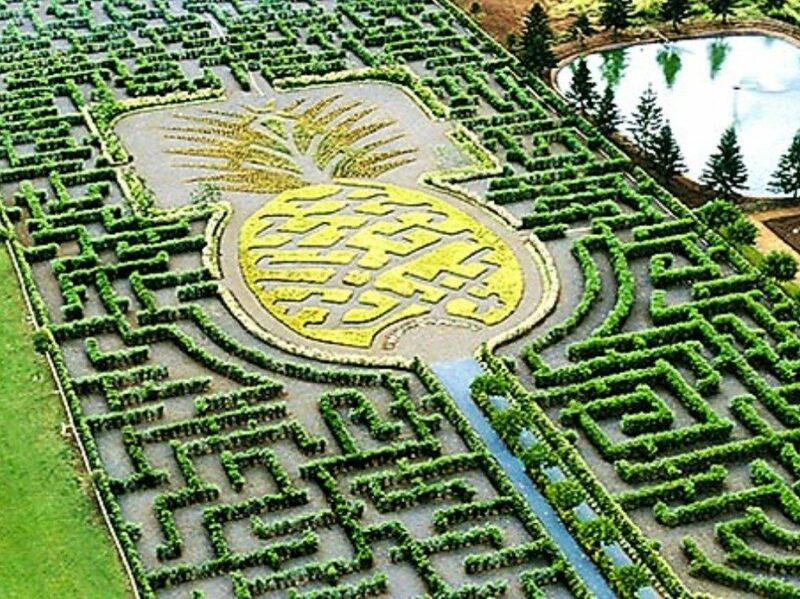 Book your Oahu private tour today!